With Zippi there are so many great ways to personalise your own products and make them look as unique as you are. We have iPad cases for a range of models, so why not protect your favourite device in style with an original case? 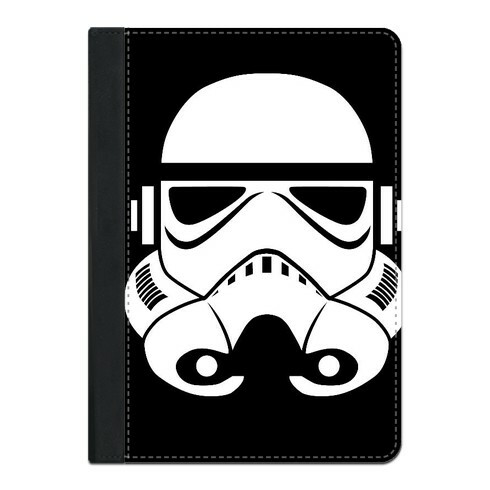 Here are 5 fun ways you can design your own iPad case. Go for a truly personal touch and decorate your case with an image that means a lot to you. Whether it’s a baby photo, family snap or an image from a memorable holiday, it’ll look super special on your case. Create your iPad photo case from just £17.99. If the kids use the iPad to play games and watch their favourite movies, all the more reason to protect it from inevitable accidents! 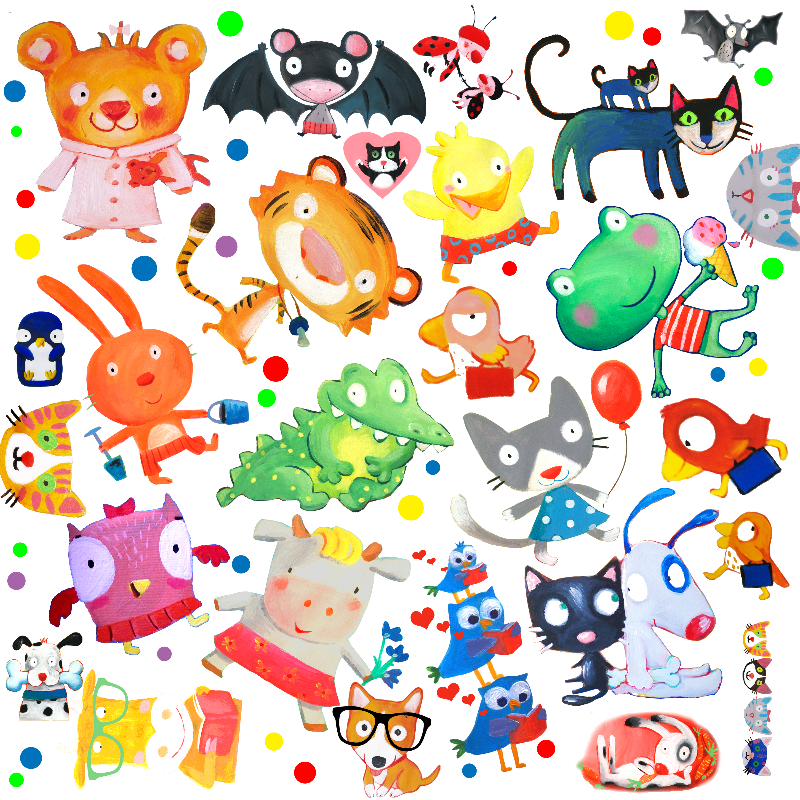 Our huge collection of art designs includes plenty of vibrant and colourful designs that kids will love. Do you have a passion you want to showcase to the world? 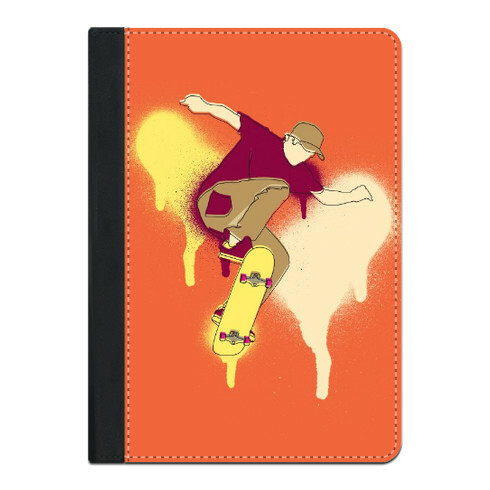 We have thousands of art designs you can use to adorn your case. You’ll find everything from music, sports and fashion to food, space and animal designs. 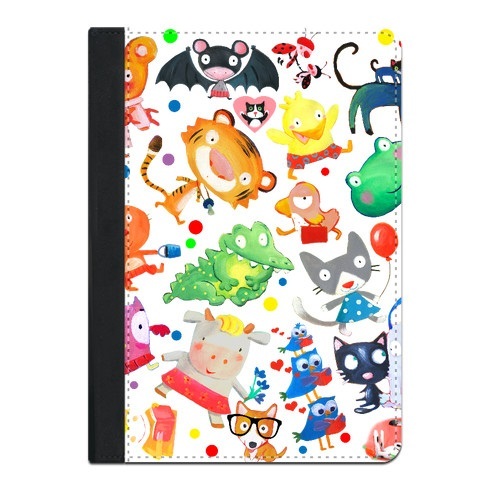 Get your art iPad case from just £20.69. If your sense of humour is your strong point, choose a design that makes you chuckle. Our gallery includes tons of designs that are guaranteed to make you chortle. Are you obsessed with a certain movie or TV programme? We have plenty of designs related to film and TV characters and you may even find artwork dedicated to your favourite singer. 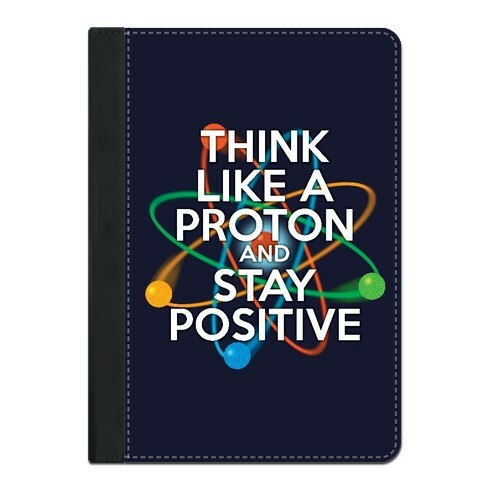 We hope you feel inspired to create your iPad case now!